Importer of a wide range of products which include inconel 718 round bars, inconel 825 bar, incoloy alloy a-286, inconel 600 round bar, inconel 600 plates and alloy a286 (ams 5731/ ams 5732 / ams 5737 / ams 5525). 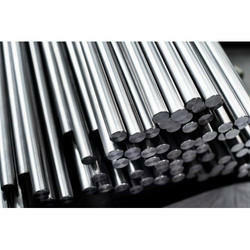 By keeping track of the latest technological developments, we are offering a superior quality Inconel 718 Round Bars. 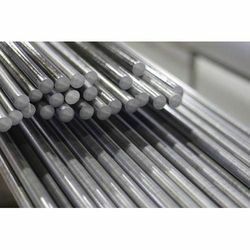 The given inconel bar is extensively used in various industries such as marine engineering, chemical processing, paper & pulp, oil & gas offshore and petrochemical. 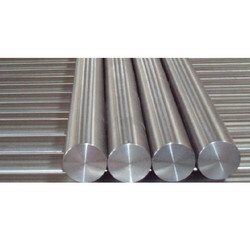 We are giving this inconel bar on several specifications as per the demand of customers in a confine time frame. 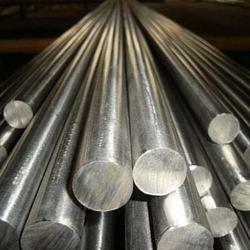 Our inconel bar is properly checked in terms of quality so as to deliver defect free range. 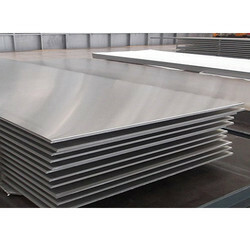 We also carry a number of other stainless steel superalloys, including 15-5 PH, 7-4 PH Stainless, 17-7 PH Stainless, 321 Stainless, 347 Stainless & 410 Stainless. With support of our excellent team workers, we have been delivering the best quality range of Inconel 625 Pipes. 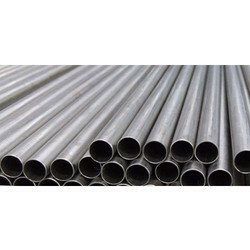 The offered inconel pipe is manufactured using high quality of steel & leading techniques in accordance with the set standards of industry. 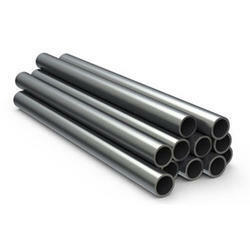 As well, our offered inconel pipe is highly appreciated for its accurate dimensions and excellent strength. Our customers can avail this inconel pipe from us at best market rates in a given time frame. Following the assistance of our qualified professionals, we offer a wide range of Inconel 825 Tubes. Our products are supplied with trusted vendors around the globe. These tubes are made up of pure nickel alloys that are free from impurities. It is elector-polished and posses considerable expansion strength. It can be availed from us in varied range of sizes, shapes and technical specifications as required by our wide-spread clients. 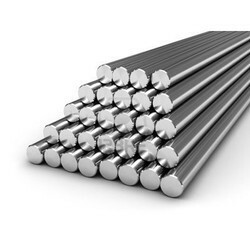 Looking for Inconel Round Bars ?